In this day and age of increasing terrorist threats and escalating crime rates, personal safety and self-defense are of paramount importance. 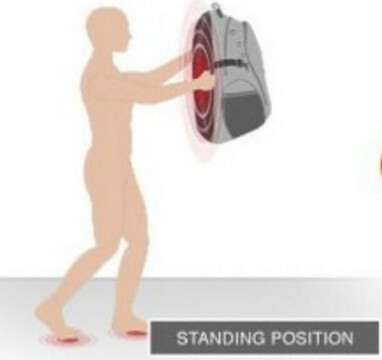 Gun violence made the emergence of bulletproof backpacks inevitable. The world is no longer a safe place and it is important that one takes the initiative to protect themselves from constant threats. The Guard Dog Security Bulletproof Backpack is an innovative, high-quality product that ensures its wearer has some element of protection, especially from bullets. The Guard Dog Bulletproof backpack is based on a compact and practical design that enables it to be carried comfortably. 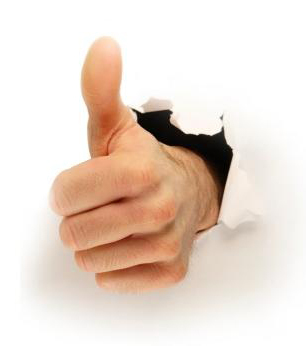 It is a cost effective product that is definitely good value for money. The Guard Dog Security Company is a dynamic, fast growing company that offers tactical and personal self-defense products. The company is dedicated and fully committed to the provision of security at a personal level, self-defense and protection for day to day use with extremely effective, cost effective products. The Guard Dog Security Company has a wide range of innovative security and self-defense products to cater to every need. The company is constantly improving their stellar products while ensuring that they are compact and easy to carry around. Guard Dog Security has an efficient network of specific retailers who ensure prompt delivery of their quality products. They pride themselves on being their customer’s best friend in security. The Guard Dog Security Bulletproof Backpack has a lightweight armor coating that provides protection from bullets. The bulletproof backpack is equipped with a National Institute of Justice (NIJ) Level IMA certification based on credible laboratory results and rigorous testing. The backpack has been subjected to several tests and is certified against the effects of a bullet from either a .44 Magnum or a 9 mm handgun. 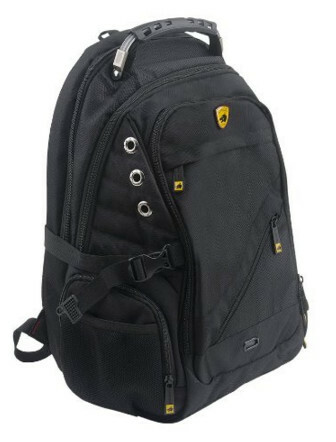 The bulletproof backpack has an Enhanced Comfort Padding design that incorporates gel technology. The backpacks straps and backside are generously padded to ensure that the backpack can be worn comfortably and with relative ease, even with heavy loads. The gel padding also massages the wearer on the go thus complementing its comfort feature. The padding has been further reinforced by additional stitching to ensure the backpack is able to withstand increased weights. The Guard Dog backpack has a strong carrying handle that is designed to handle heavy loads. 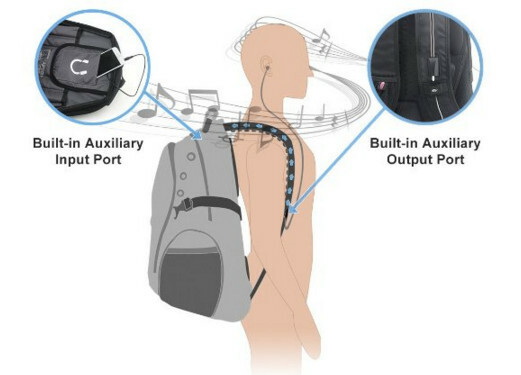 The backpack has an auxiliary multimedia connection that allows the wearer to enjoy their favorite tracks on the go. The connection runs from inside the backpack, all the way to the shoulder straps. This convenient feature eliminates the need for unsightly dangling cables. 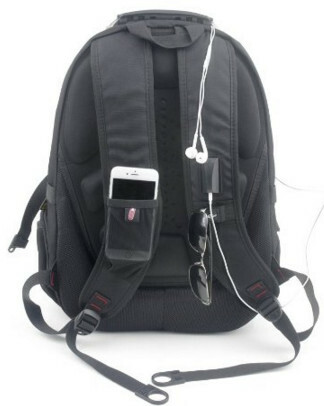 The auxiliary port also enables the backpack wearer to be able to use their smartphones and other devices in a hands-free fashion. The Guard Dog Security Bulletproof Backpack is equipped with over 20 interior and exterior compartments to ensure convenient storage of the user’s items. The backpack has a section dedicated to the storage of a laptop or tablet device. It also features an outer pocket that is suitable for keeping phones or other personal effects. The Guard Dog Security Bulletproof Backpack has overall dimensions of 14 X 11 X 20.5 inches and weighs 4.4 pounds. Sturdy, tough and durable design. Comfortable well-padded backside and straps. Quite heavy for users in the lower age bracket. Too much room in the pockets such that users have to dig around when looking for small items. The rating is based on several reviews and feedback from Amazon.com customers. T.Ryan, a satisfied customer says the Guard Dog Security bulletproof backpack has certainly met his expectations. He says the bag is sturdily built and is quite comfortable to carry around. He is particularly impressed with the well-padded backside and straps which make carrying heavy loads a comfortable experience. He says that he s safe in the knowledge that the backpack has a bulletproof coating to protect him from any eventualities. J.Spock, another satisfied customer says it is a really great backpack. He further compliments the bulletproof design and heaps praises on the material which he says is tear proof. The backpack is a well designed and practical product. He enjoys carrying the backpack due to the comfort gel padding on the shoulders and backside. Q: Hello, is it safe to carry the bag across states? 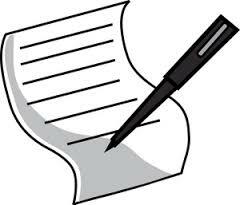 I am a salesman and I am constantly on call as my work involves a lot of traveling. A: The Guard Dog Security backpack is a legal product, certified by the National Institute of Justice. It is perfectly okay to carry it with you in your travels. Q: Hi, is there a compartment in the bulletproof backpack for my laptop? A: Yes, there is a compartment specifically designed to safely keep your laptop. Check Out Product at Amazon.com! The Guard Dog Security Bulletproof Backpack is a personal security product that one cannot do without in these increasingly dangerous times. Its innovative and practical design enables it to be carried with ease and comfort. It’s well padded back and straps confer comfort to the carrier. The lightweight armor plating ensures that wearer is safe from bullets. The lightweight armor only adds a few ounces to the already lightweight bag. It is spacious and has a lot of useful storage compartments. 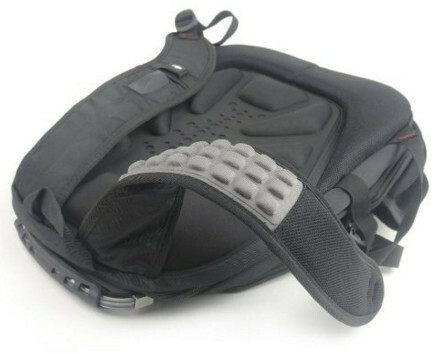 The backpack is certainly the most improved bulletproof backpack in its class and category. The Guard Dog Security Bulletproof Backpack is a high quality, innovative product that is definitely great value for money.